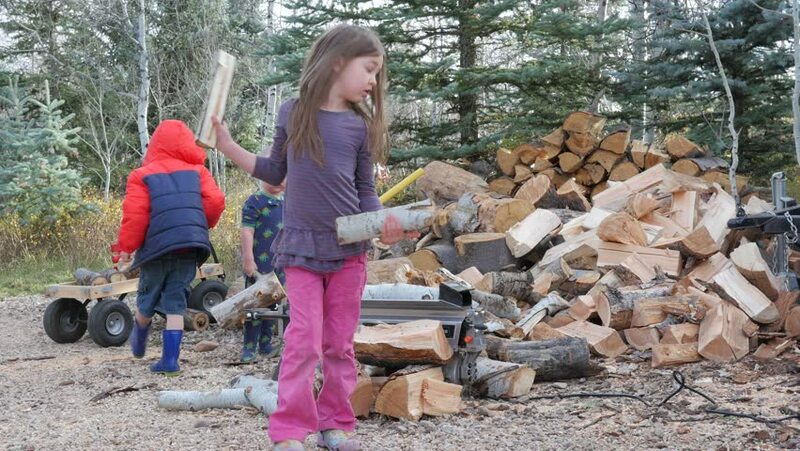 Three little kids helping with the fall chore of stacking and splitting firewood. hd00:07OROMIA, UGANDA - APRIL 21, 2015: Local residents collect water in a single source of water near the village on April 21, 2015 in Oroma, Uganda. hd00:10HAMPI, INDIA - 28 JANUARY 2015: Indian woman under tree and preparing traditional indian dish called Dosa. 4k00:17Children outside working on collecting and splitting firewood. hd00:23A child writes a mothers day message on the sidewalk with chalk.